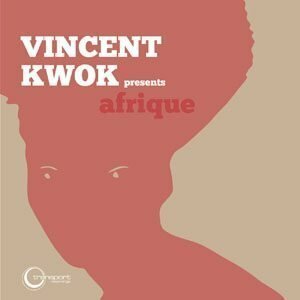 View cart “Vincent Kwok Afrique (Julius Papp Re-Edit)” has been added to your cart. 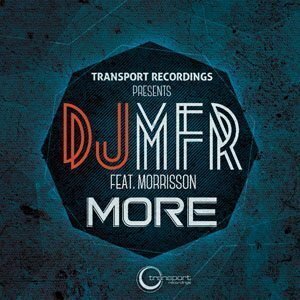 Remixes by DJ MFR and Devid Morrison Transport Recordings is proud to present its 45th release courtesy of a pair of acclaimed house music mainstays: Julius Papp and Mr. V present “Chicago Tribute Remixes”. 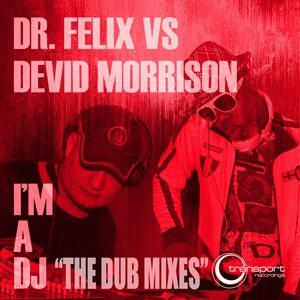 These new mixes revisited 2011 loving tribute to the city and scene of Chicago. 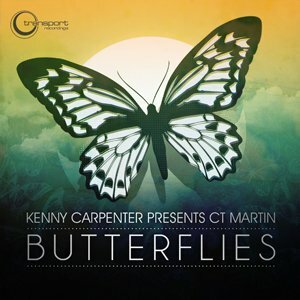 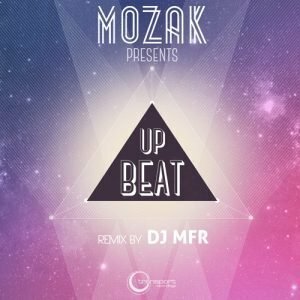 It’s a vibrant release with an old school house music feeling mixed with modern beats and synth chords. 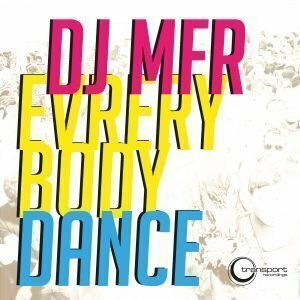 The unique voice of Mr. V lifts the single higher still as he intones, “That sound … the feeling we had.” It’s an undeniable treat for DJs and dancefloors alike. 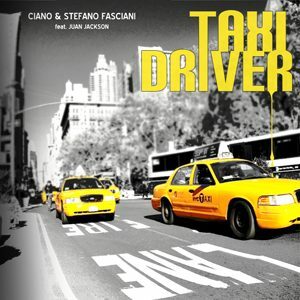 Four versions of “Chicago Tribute” are present including The instrumental versions. 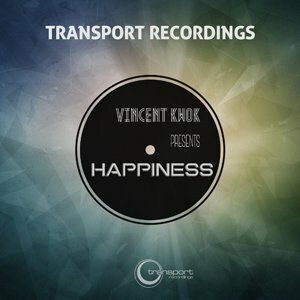 It’s another fine package and a lovely “Chicago Tribute” from Transport Recordings.